The P5 Maserati Edition Mobile Hi-Fi Headphones by Bowers & Wilkins give you a chance to own something made by the Italian brand, without having to drain your bank account. 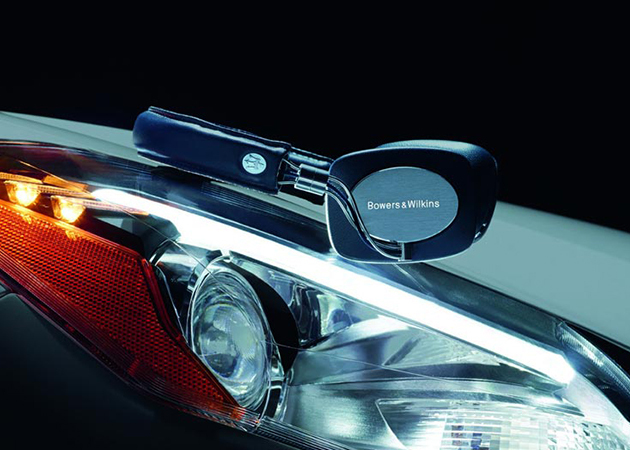 Bowers & Wilkins are known for producing top notch headphones, of the highest quality, and these are no different. Really the only difference with these versus any other pair from the British audio company is the design. 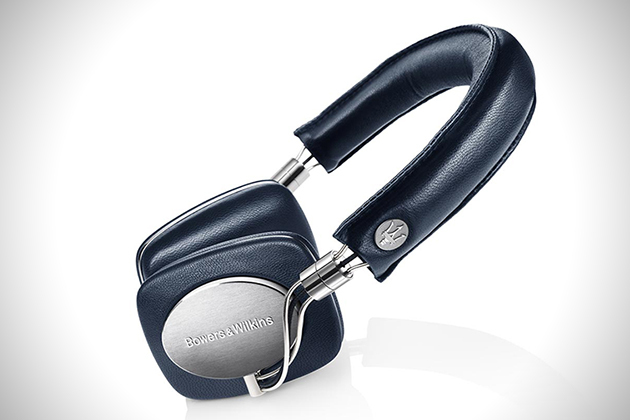 Each set of headphones is made from fine-grain natural leather colored in the iconic Maserati racing blue, and finished off with Maserati’s Trident branding. 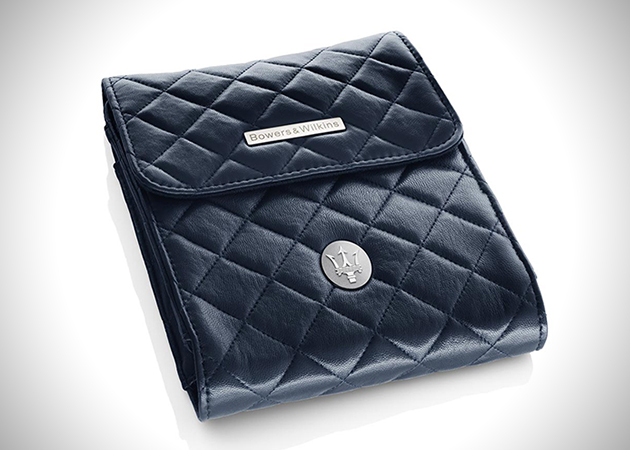 They even come in a leather trufted carrying case for traveling.